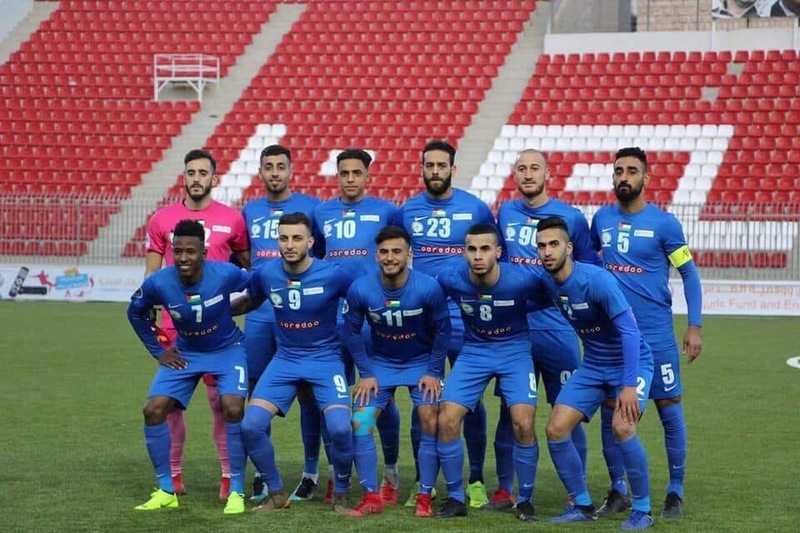 Football Palestine has learned that the AFC has chosen to move both home and away matches between Hilal Al-Quds and Al-Nejmeh of Lebanon to a neutral location. The Lebanese side had refused to travel to Palestine to face the Palestinian champions citing Lebanon's long standing policy against normalization with Israel's ongoing occupation. After referees and match commissioners from the AFC had inspected the stadium in Al-Ram it was widely thought that Hilal would be awarded with an administrative victory- boosting their chances of qualifying from their AFC Cup group. This decision comes somewhat as a surprise as the AFC had announced last year that it was banning the use of neutral grounds in all cases except that of force majeure (war and/or natural disasters). The original decision was to prevent Asian Champions League games involving Qatari, Iranian, Saudi, and Emirati sides from being played in empty stadiums. Hilal Al-Quds and Al-Nejmeh will now meet twice in early May in Jeddah Saudi Arabia. The games are slated for May 3rd and May 6th. Hilal Al-Quds are scheduled to host Al-Jaish of Syria before their double header on neutral grounds. The AFC has not made an announcement as to where that match will be played. In the 2016 edition of the AFC Cup, both Al-Wahda and Al-Jaish refused to play in Palestine. The AFC awarded administrative wins to the Syrian sides a decision that cost Ahli Al-Khaleel a chance to play in the knockout stages of the competition. Hilal Al-Quds is in third place in Group A with a point from its first two matches. Al-Nejmeh lie bottom of the group with no points. Al-Jeish currently top the group with eight points from four games, Jordanian side Al-Wehdat are in second with seven points.